Mineral Cosmetology? ... The waters of Budapest, BB Cream!!!? 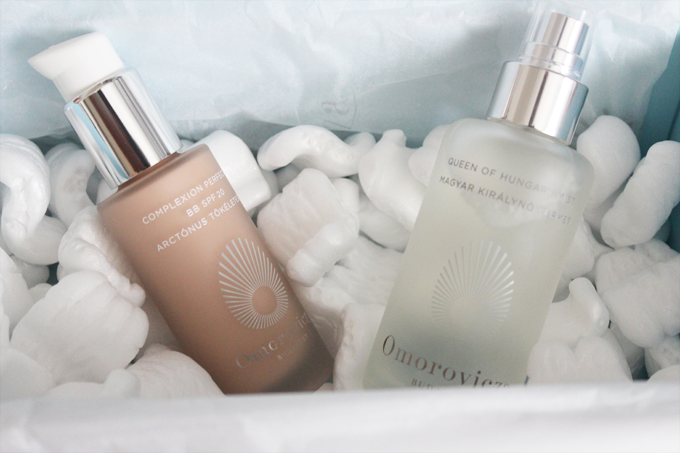 If there's one thing I like about blogging it's discovering new brands and Omorovicza is just one of those. Founders Stephen & Margaret de Heinrich met in the beautiful city of Budapest, Stephen being drawn back there to explore his roots and Margaret (an American) was in the city after being brought to the capital on a diplomatic posting. I was kindly sent two products by Margaret and I was interested in what this mineral cosmetology was all about and how it could benefit my skin. As I am probably like a few of us sceptical when trying new products maybe not for their slogan or advertised notions of how well they could benefit us and we'll end up looking like the models advertising them but allergic reactions/breakouts as who wants to get their skin to a fabulous contented place and end up breaking out cos of a new product - I for one don't. BB creams have the 'IT' product of Asia for so long, I remember reading about BB creams from 2008 when I first started out and always wondered what on earth are BB creams ? Now the UK in the last year have jumped onto the band wagon. 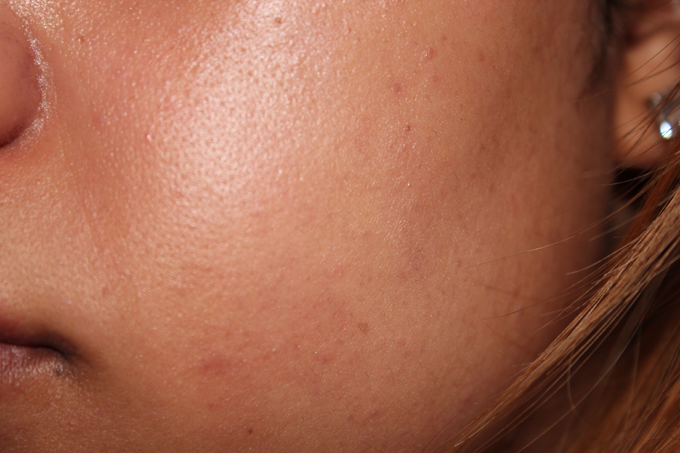 Blemish Balms when first created were for highly sensitive skins and were developed for post laser scars and reduce the appearance of redness. The on the market version is great for acne prone skin and sensitive skin - doubling up as skincare and makeup it gives us the benefits of skincare with even skin tone and the makeup benefits with covering dark circles/spots and other blemishes so how did I get on with Omorovicza version of BB. Scent : I find that out of the two products that I have by Omorovicza they have this fresh, light smell. Not strong or overbearing but a relaxing soft scent. Shade : When I first saw the BB bottle I thought, this is going to be way to light for me. The only other BB cream that I have is the 17 BB Cream that was in my Cosmopolitan Blog Awards bag from last October that I haven't bothered much with. Putting it on my skin I thought 'Alright this isn't giving me much 'colour', I'm going to look whitened' Once it settled into my skin it didn't look much different it more so adjusted to my skin. Hailed as the “Swiss army knife of the beauty industry”, our new Complexion Perfector BB SPF 20 is a moisturiser, foundation, sunscreen, concealer and anti-aging cream all-in-one! This BB cream leaves skin flawless, sheer and even, whilst hydrating and protecting it from UVA/B rays. A Potent form of Vitamin C boosts the production of collagen and elastin, reduces free radical damage and boosts cell turnover. White lupin energises and revitalises. Mineral Cosmetology a patented mineral delivery system, leaves skin firmer more supple and younger looking. This is a face mist that has such a soft, light smell. I love to spritz this after coming out of the bathroom onto the face, neck and collarbone just to have this sweet smell around me! Lately I've been quite busy and feeling ever so run down but this spray is a nice pick me up scent and like most will spritz MAC Fix + or Evian water spray I'm using this! 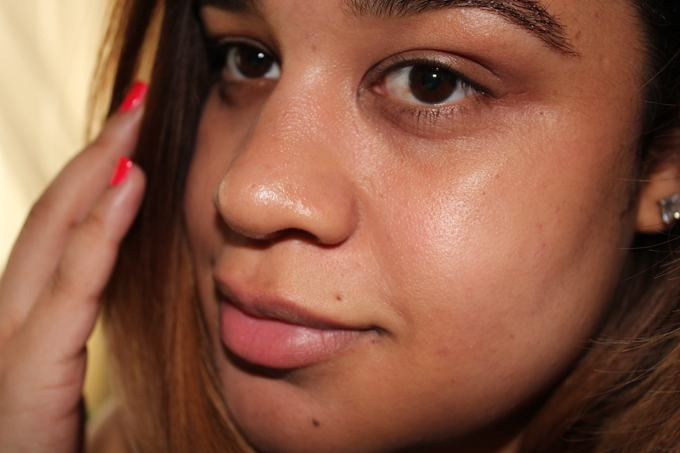 Queen of Hungary mist is a skin toner that I even use after I've done my skin routine. It's inspired by the Queen of Hungary Water, the worlds first recorded perfume, formulated for Queen Elisabeth of Hungary in the 14th century. Orange blossom, rose and sage waters purify and tone. Apple pectin provides long lasting hydration and restores suppleness. 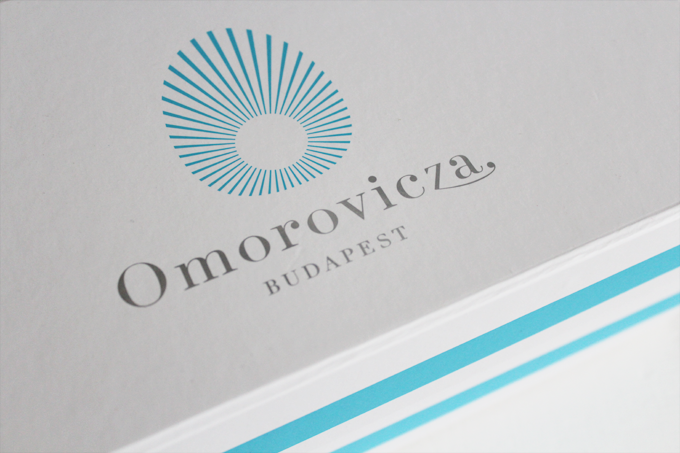 Although Hungarian thermal waters are the inspiration for the entire range, it is in this product that their powers are most evident. Mineral Cosmetology, a patented mineral delivery system, leaves skin firmer, more supple and younger looking. haha! I was interested in the BB cream till I saw the price, oh well, not for me I'm afraid.